Privacy Browser 1.15 has been released. A user submitted a bug showing how some web pages, like Twitter, store information in a cache that isn’t deleted through the normal cache deletion commands. It turns out that WebView has a secret cache stored in /data/data/com.stoutner.privacybrowser.standard/ app_webview/Service Worker/CacheStorage. I submitted a bug to Google requesting an API to delete these files, but in the meantime, because Privacy Browser has direct access to any files in its own directory, I added a command to Clear and Exit that removes the entire app_webview directory (literally rm -rf). Because any bug that impacts user privacy or security is of the highest importance, Privacy Browser 1.15 was released immediately after this bug was fixed. When proxying through Tor, Privacy Browser now automatically starts Orbot every time the app is started or resumed (moved back to the front of the screen). This should make browsing easier for those who use Tor. 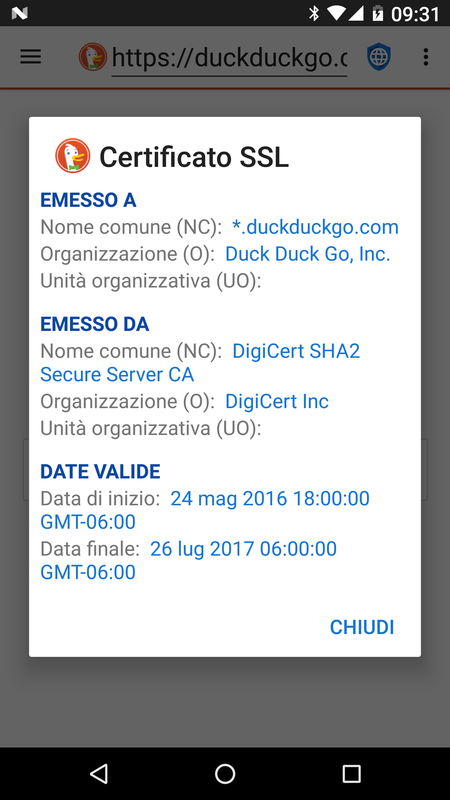 Dates are now localized in the SSL certificate dialogs. Hendrik Knackstedt contributed code allowing the downloading of files from websites that require a login. This is accomplished by passing the cookies (including the session cookies, which typically are used by webservers to track logins) from WebView to DownloadManager. A crash was fixed when attempting to download a file whose URI does not begin with http or https. Francesco Buratti contributed an Italian translation. Jose A. León graciously provided a better Spanish translation that I had done. 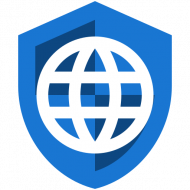 Privacy Browser 1.15 did not included the planned loading of privacy settings by domain. That will be included in the next release, which will be Privacy Browser 2.0.